Who is the Cheap Piano Movers Melbourne? Cheap Piano Movers Melbourne is a specialist piano moving company. We have over Ten years experience in moving all kinds of pianos from small uprights to concert grands. Our Melbourne Piano Movers teams are fully trained and move your pianos safely. This will ensure that your valuable piano will be protected from any damage as will your home. Our clients include music colleges and schools, concert promoters, piano dealers as well as the general public. Here at Cheap Piano Movers Melbourne, we are friendly, professional piano movers experts. We understand how important a piano can be and how much of a sentimental value these grand instruments can hold. The majority of moves are quite straight forward but on occasion we need to man oeuvre pianos through tight corners, narrow staircases, basements etc. and this is where experience counts. Where access is very difficult use lifting equipment to install the piano through a window or balcony or into basement flats etc. Our vehicles have tail lifts able to carry a half ton, special piano covers, racking and strapping to guarantee a safe and smooth transit. With this is mind, we will safely and carefully remove you piano from your home. 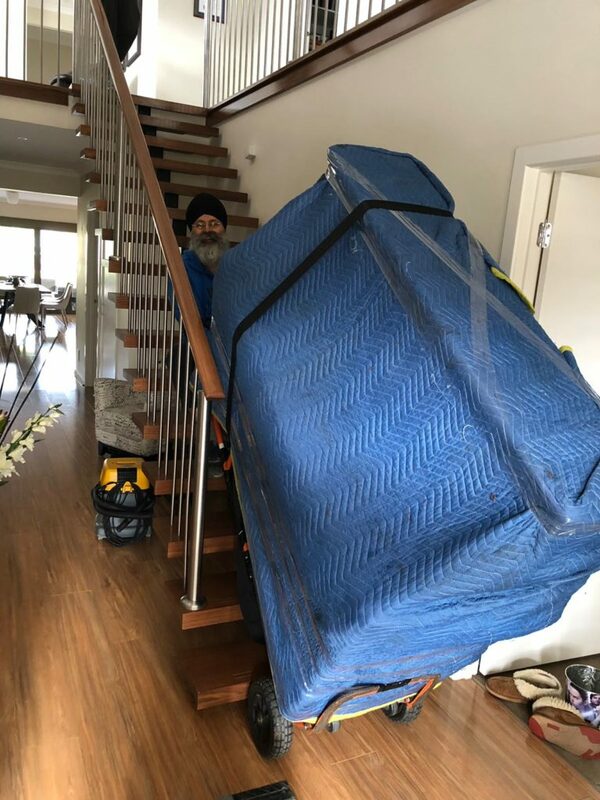 Here at Cheap Piano Movers Melbourne we provide a friendly piano moving service in Melbourne and the surrounding areas Eastern Suburbs, Western Suburbs, Interstate Suburbs, Northern Suburbs and Southern Suburbs. Crane lift for really difficult jobs! Cheap Piano Movers Melbourne covers all areas of Melbourne like Melton, Gisborne, Subbury, St kilda, Frankston, Healesville, Warburton and Narre Warren. In addition to this we operate a nationwide delivery service to all parts of the country.